The video showing the water resistivity property of the Redmi Go smartphone has been spotted on YouTube. 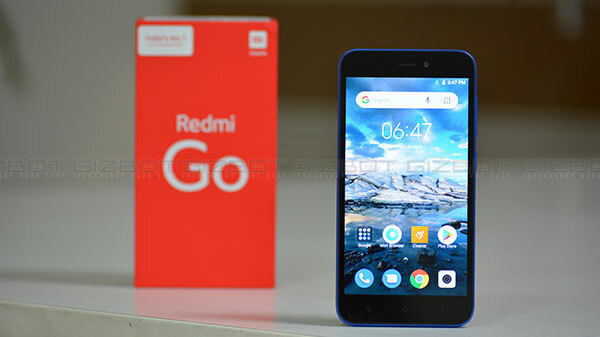 Xiaomi has recently unveiled its budget Redmi Go smartphone in the Indian market. This is the first smartphone by the Chinese tech giant which comes which runs on Android Go OS. The device offers some basic features such as a 16:9 aspect ratio display panel a single lens rear camera setup and more. The budget smartphone has been made available to the masses via various flash sales in India and will be available for purchase again via a flash sale on April 4 in the country. Now, we all know that the Redmi Go is an entry-segment smartphone which carries a price tag of Rs 4,499 in India. 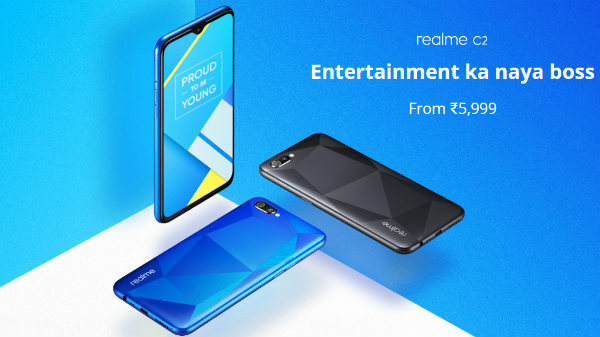 Being a sub Rs 5K segment smartphone, it does not come with any specific IP certification which could protect it from the natural elements such as dust and water. However, some new findings indicate otherwise. A new video has been spotted online which shows the water resisting property of the Redmi Go smartphone. The video has been making rounds over YouTube. In the video, the Redmi Go has been dipped in water for 1 minute. Once the device is taken out of the water, the display and camera can be seen working completely fine without any issues. The speakers are also not affected even with the device being soaked in water for one minute. The video further shows the Redmi Go smartphone after it has been submerged in water for an additional five minutes. Unlike the first time, where the smartphone was dipped in water for a minute, the device does not work flawlessly. While the device did not take any commands via touch input accurately. Also, the speaker stopped working after the device was taken out of the water. It is worth noting that the device resumed to normal functionality after a couple of hours. This suggests that the Redmi Go smartphone is somewhat protected against the accidental water drops which will really come handy in certain situations. However, we would suggest you safeguard your smartphone as much as you can from the water as this is not IPX certified.